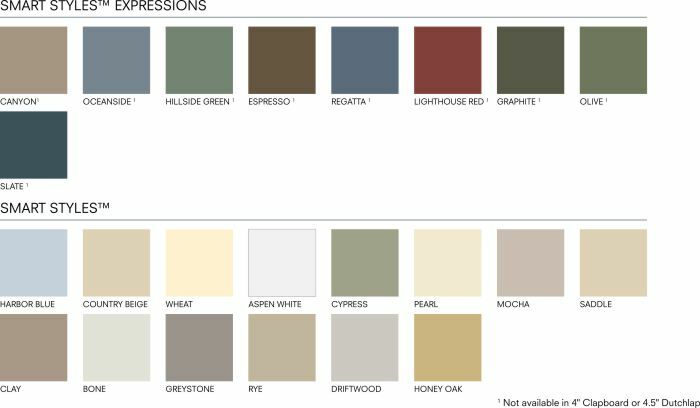 The Exterior Portfolio® Smart Styles™ Collection is a full range of 14 soft, understated shades and pleasing neutrals. 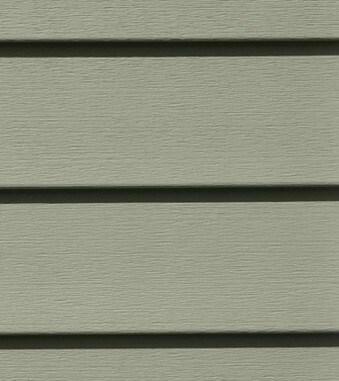 The Smart Style™ Expressions Collection enhances exterior designs that call for bold, rich hues. Note: The colors on your screen may be slightly different from the actual product. 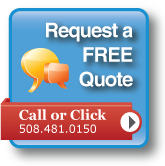 Please always ask to see a sample. This 21st Century version of a time-tested classic can work in beautiful harmony with accents of stone, shake and board and batten – or cover an entire façade with smooth integrity for a flawless appearance. The 7-inch plank provides a stately presence. Add to this superior design the selection of 19 expressive colors and you’ll discover a truly distinctive choice. 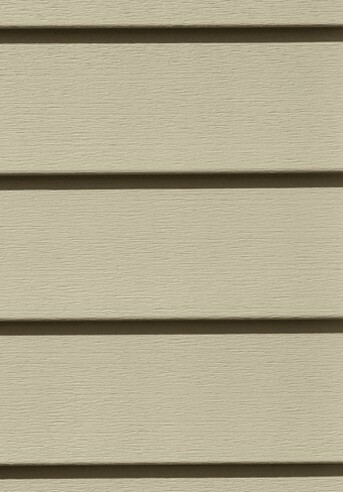 The architecturally correct 10-inch Board & Batten can be used as a theme or to add a bit of rustic charm to any home. Available in 19 popular colors including the four Coastal Shores™ Collection, these shades can give a jolt of added architectural interest to your home.